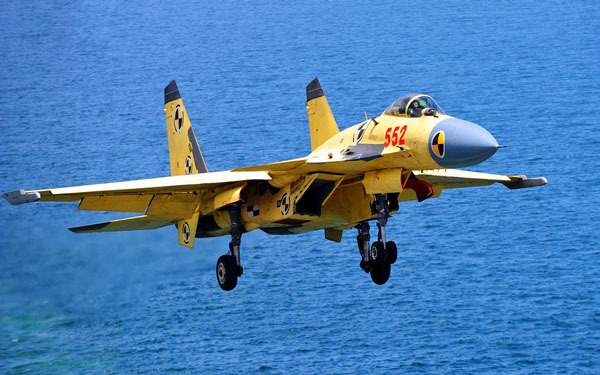 China has agreed to buy 24 Su-35 fighters and four Lada-class submarines from Russia in recent arms purchase deals signed shortly before President Xi Jinping‘s just-concluded visit to Russia, China Central Television reported on Sunday. The deals raised concern among some regional players and media. Chinese observers said the reaction was “unnecessary” because the purchase is not directed at any third party. The purchases represented “the first time in nearly 10 years” that China had bought large military technological equipment from Russia, the report said. 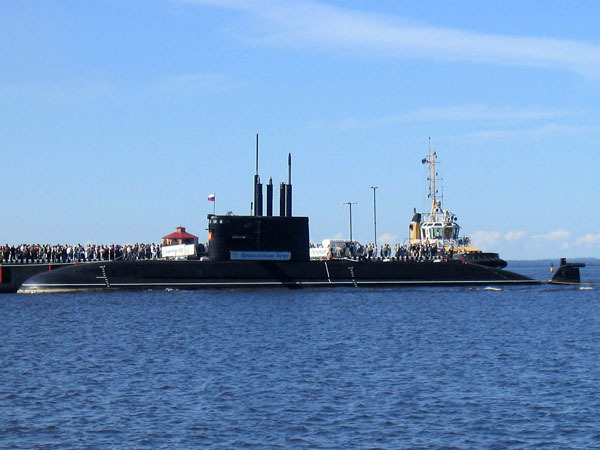 The four submarines will be jointly designed and built by both countries, with two of them to be built in Russia and the other two in China. 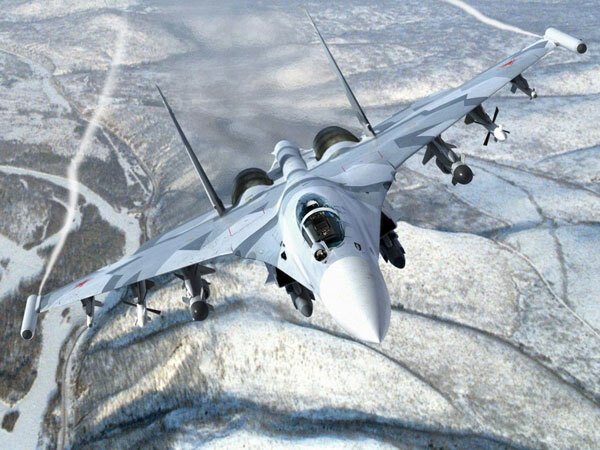 “The Su-35 fighters can effectively reduce pressure on China’s air defense before Chinese-made stealth fighters come online,” the report said. Li Hong, secretary-general of the China Arms Control and Disarmament Association, said the recent purchases and joint building plan serve as an indicator of the evolution of the overall Sino-Russian strategic partnership. As for some countries and their speculation on the intentions behind the arms deals, Li said China is not the only country that has signed big arms deals with Russia recently. Geng Yansheng, a spokesman of the Ministry of National Defense, said last month that Sino-Russian cooperation on military technology is not directed at a third party, and that it will facilitate peace and stability in the world and the region. The enhanced agenda of bilateral defense cooperation also has seen Xi, who is also chairman of the Central Military Commission, visit Russia’s Defense Ministry on Saturday. Xi is the first Chinese head of state to have made the tour, and he said the idea of visiting the ministry was proposed by Russian President Vladimir Putin. The world is still unequal, unbalanced and tumultuous, with challenges of both “traditional and nontraditional” threats, as well as the further spreading of turmoil in some areas, Xi said. China and Russia, in the face of complicated international situation, should strengthen their coordination, and work with the international community to deal with all kinds of challenges and threats, he said. Meng Xiangqing, deputy director of the Strategic Research Institute at the National Defense University of the PLA, said the meetings have shown a profound development of both countries’ armed forces in the field of “pragmatic cooperation” in addition to friendly gestures. On Sunday, Chang Wanquan, Chinese State councilor and defense minister, said during a meeting with Russian Defense Minister Sergei Shoigu that wide-ranging and multilayer defense cooperation has become a cornerstone of the China-Russia comprehensive strategic partnership. “Given the complex international scenario today, China-Russia strategic cooperation and coordination will not only benefit the two peoples, but also help promote world peace and stability,” he said. Shoigu, for his part, hailed the “unprecedented high level” of the Sino-Russian strategic partnership. The consensus reached by the top leaders has shown the direction of future development of bilateral ties, he said. 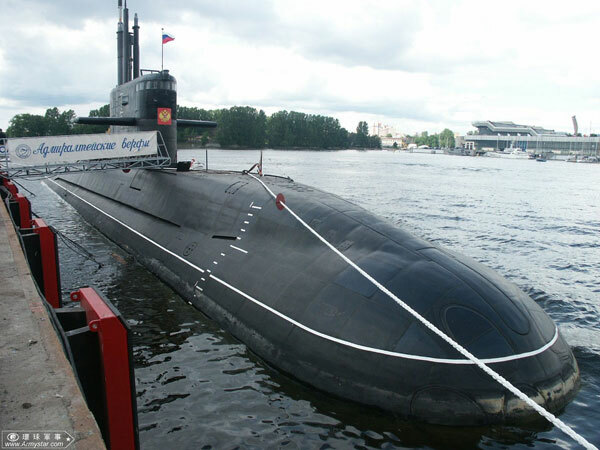 This entry was posted in The world's submarines and tagged China, Lada Class, Russia on March 28, 2013 by jasonlockley.